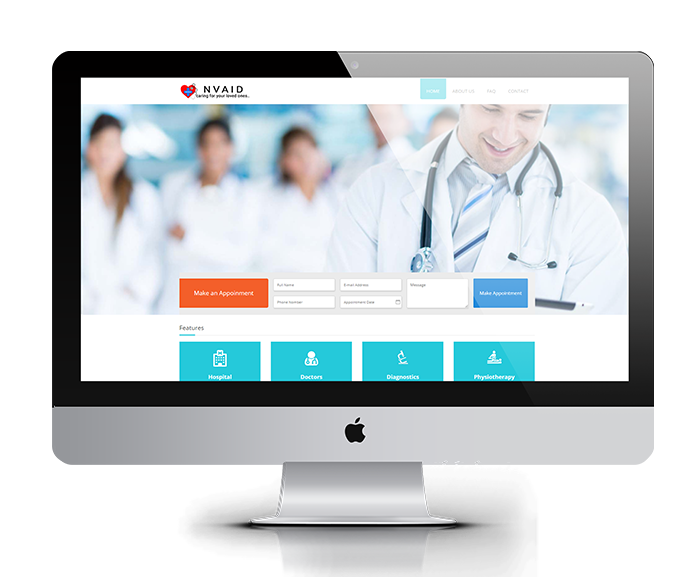 Healthcare Website Design and Development by UJUDEBUG, Software Company in Tezpur, Guwahati, Assam. NVAID provides an online based platform to maintain the health care records/files/data/images of the patients in Safire and secure way. It provides an interface to connect patients with care providers, including hospitals, nursing homes, clinics, doctors, our online medicine services, diagnostic labs, physiotherapy centers, blood banks, and ambulance services. Telephonic services for various health care services are provided for user convenient. 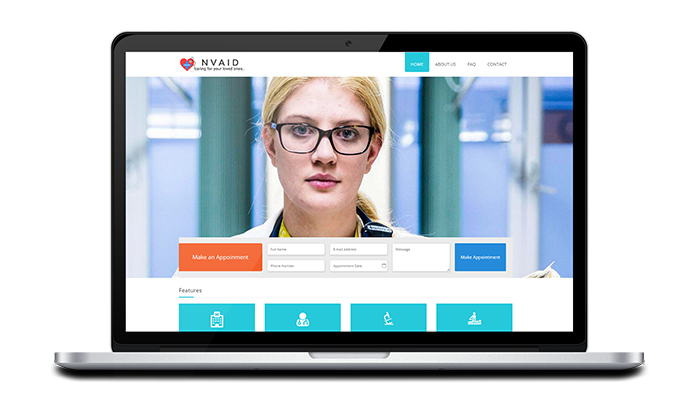 Nvaid Private Limited (Nvaid-Allied Health Services) is the owner, proprietor and operator of the website www.nvaid.com (“Website”) and the ‘NVAID’ mobile application available on the Google Play Store(“Mobile App”). NVAID provides an online based platform to maintain the health care records/files/data/images of the patients in Safire and secure way. It provides an interface to connect patients with care providers, including hospitals, nursing homes, clinics, doctors, our online medicine services, diagnostic labs, physiotherapy centers, blood banks, and ambulance services. Telephonic services for various health care services are provided for user convenient. Through this platform the patient and the practitioners can access individual’s record at any point of care and other services in relation thereto as detailed on the Website.